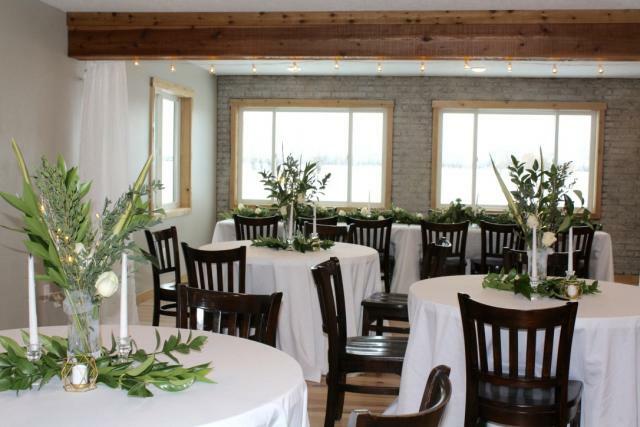 Located near Rexburg, Idaho, our large gathering areas & peaceful country views offer a vintage charm and one-of-a-kind setting you and your guest will absolutely love and remember forever! Comfortable spaces for your family and guest to enjoy and gather. Private Location with plenty of parking. Plan and enjoy the lodge as is, or enjoy the professional touch of our on-site design consultant, Donna. Her years of experience with clientele takes a very personal interest in your wedding and will assist you in making your day a true success. *Prices include set up and take down. 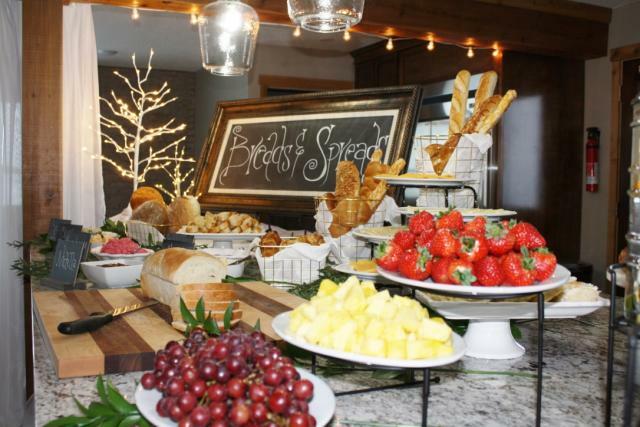 Beverages, Cheesecake, Savory, Sweet, Lunch and Dinner options available upon request, prices available upon request. Dinners starting at $8.99/guest. Weekend Events are a families dream come true! Accommodates 40 comfortably, 10 bedrooms, large bunk room, theater room with stage (perfect for performing, or DJ set up), 4 play/game rooms all connected with secret passages, 3 gathering rooms, 6 bathrooms, and a large kitchen dining area combine to create the perfect atmosphere where your families can relax, laugh, love and celebrate. 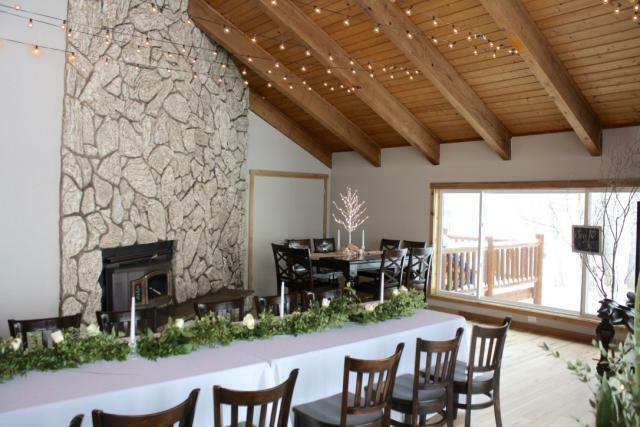 Three Peaks Lodge quickly transforms into a magical setting for your big day. Truly a unique place to stay and create unforgettable memories. $800 Full day Sun. - Thur. $1800 Full day Fri. & Sat. 8% tax not included in prices. Rental Includes: 4-3x5 wood tables with 32 chairs, 1-5x5 tall wood table with 6 chairs, 4-4’ round white folding tables, 2 30”x5’ white folding tables, 48” tv, portable sound system. Some lodge furniture can be stored away upon request. *Lodge must be left as you found it with all garbage picked up and taken out to the dumpster. Dishes used must be cleaned and put away. Deep cleaning will be done by our crew. Please call. We look forward to answering your questions.